When it comes to mass crimes in which large numbers of people were murdered, there are usually certain persons trying to deny or play down such mass murder, be it because they were involved in it or because they for some reason sympathize with the perpetrators and/or share the perpetrators' loathing of the victims. Such denial is mostly countered on the basis of eyewitness and documentary evidence and the absence of plausible and evidence-backed alternative explanations for the disappearance of the victims. 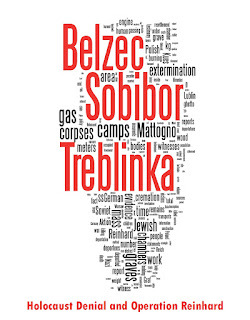 While the resulting arguments against denial are quite effective, one important source of evidence was or is often not or not much used in criminal investigation of and historical research on mass crimes, because it is difficult to access and/or to assess and evaluate, because there are ethical-religious considerations (such as addressed in the blogs Carlo Mattogno on Belzec Archaeological Research - Introduction and Part 1, Belzec Mass Graves and Archaeology: My Response to Carlo Mattogno (1) , Belzec Mass Graves and Archaeology - Continuation (1) and Mass Graves at Nazi Extermination Camps, among others) hindering its (full) exploration, or because of the sheer unpleasantness of dealing with or even looking at the victims' physical remains. In a recent article by Australian forensic archaeologist Richard Wright ("Where are the bodies? In the Ground", in: The Public Historian, Vol. 32, No. 1, pp. 96–107), the author makes a case for the important contribution that finding the graves of mass murder victims and establishing and documenting their features and contents can make to both criminal investigation and the historical reconstruction of past events. 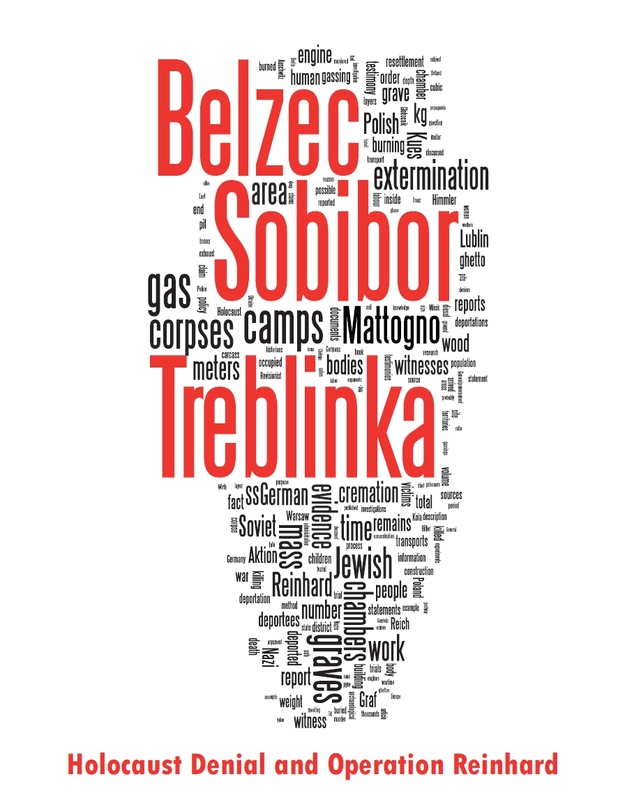 As can be easily inferred from my earlier blogs about mass graves at Nazi killing sites, I fully agree with Mr. Wright's position and consider it deplorable that there have not been many more investigations such as those he conducted at Serniki and Ustinovka. It it my conviction that the memory of the victims would be better served by unearthing and documenting their remains and matching the physical evidence with eyewitness accounts and/or documents to a much greater extent than has been done so far since the fall of the Iron Curtain, instead of leaving the mass graves into which the killers unceremoniously dumped their victims untouched out of religious considerations of "respect for the dead" and building expensive and not necessarily meaningful monuments like the Belzec Death Camp Memorial or the Stelenfeld in Berlin. I have obtained a limited license from The University of California Press to publish Richard Wright’s article on HC for the period of one month starting today, 23.05.2010. Anyone wishing to publish the article or parts thereof at any other place must apply for permission from The University of California Press via their CALIBER site. That said, I'll let Richard Wright’s article speak for itself, certain that it will be of great interest to our readers. The digital copies below can be enlarged by clicking on them. Richard Wright, Where are the Bodies? In the Ground, The Public Historian, Vol. 32, No. 1: 96-107. © 2010, The Regents of the University of California and the National Council on Public History. Used by permission. All rights reserved. Update, 24.06.2010: The digital copies of Richard Wright's article were removed because the license period expired.